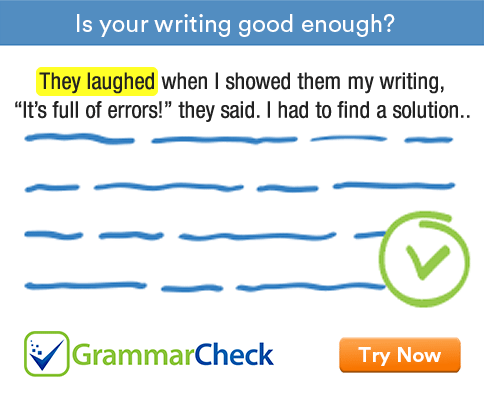 Fill in the blanks with an adjective or adverb. We need an adverb to modify the verb played. 2. Why are you talking so .................................? Loudly is an adverb. We need an adverb to modify the verb talking. 3. The radio is too ................................. I can't focus on my work. Only adjectives, nouns and pronouns can be used as the complement of be. 4. A ................................... learner can grasp this easily. Quick is an adjective. We need an adjective to modify the noun leaner. Quickly is an adverb. We need an adverb to modify the verb grasped. 6. She spoke so ................................. that I could not understand anything. The adjective and adverb form of fast is fast. We need the adverb well to modify the verb know. 8. She is a ....................................... friend of mine. The adjective good modifies the noun friend. 10. He is a ....................................... actor. We use adjective fabulous to modify the noun actor. 12. He could .................................. walk without support. 1. She played the violin beautifully. 2. Why are you talking so loudly? 3. The radio is too loud. I can’t focus on my work. 4. A quick learner can grasp this easily. 5. The intelligent boy grasped everything quickly. 6. She spoke so fast that I could not understand anything. 7. I know them quite well. 8. She is a good friend of mine. 9. I have been watching a lot of movies lately. 10. He is a fabulous actor. 11. The children performed fabulously. 12. He could hardly walk without support.